Sorry this was so late! 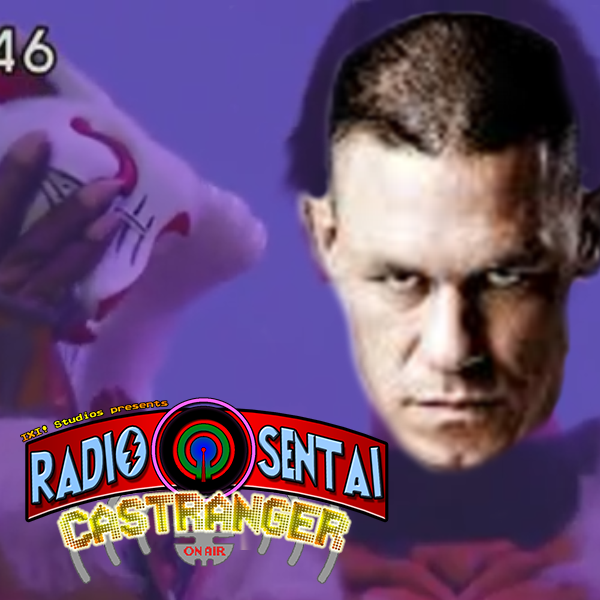 Pink and Yellow Casters return in exchange for Green as we talk about the debut of Kamen Rider Specter and Super Star Ninger. Some other crap gets talked about, then we review eps 1-3 of Hikonin Sentai Akibaranger, the officially unofficial sentai parody.